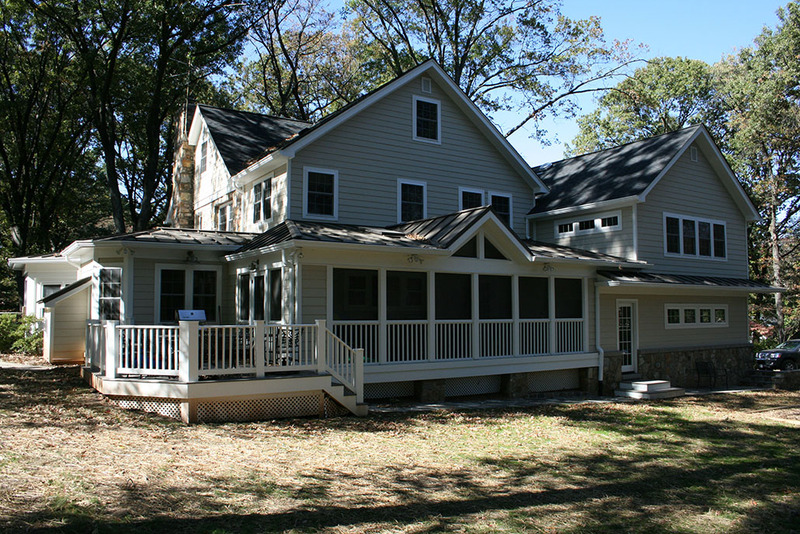 With a porch and patio addition, you'll expand your family time and entertaining into the great outdoors. Contact us today. 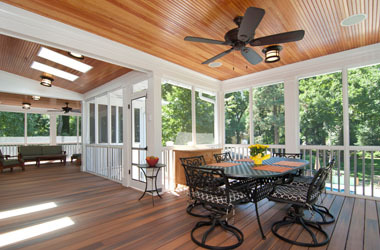 Outdoor living spaces can extend your home and provide you with entertaining and family-focused living areas. 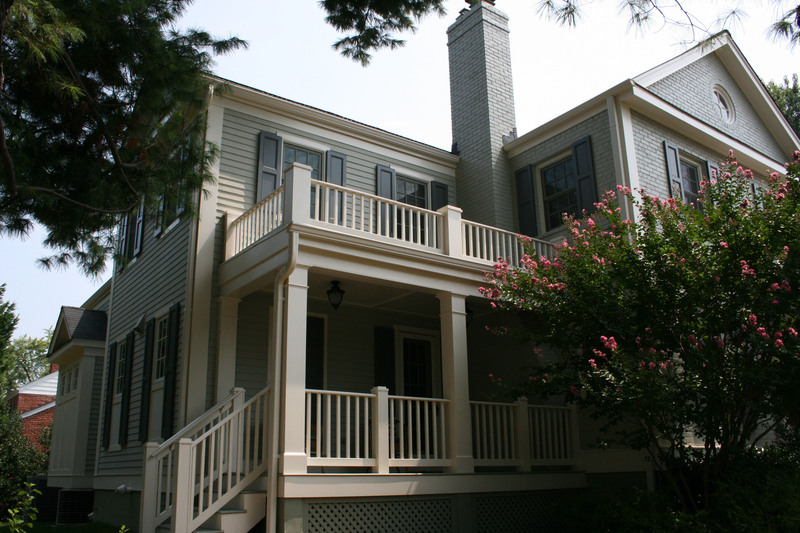 From patio additions and porch additions, to a deck restore in Northern VA, Old Dominion can add flexible, outdoor retreats to your home. 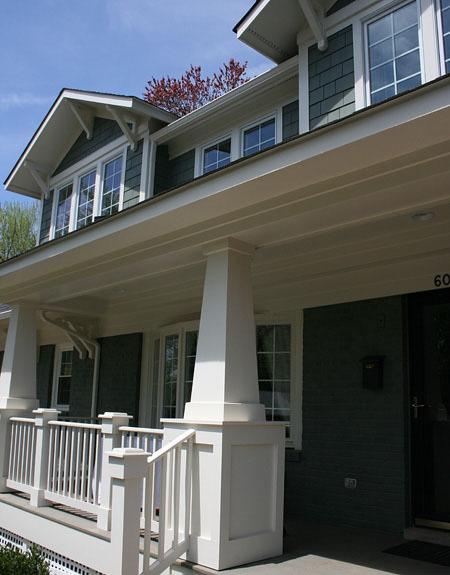 Personalizing exterior spaces allows home owners to add value, increase living space, add entertaining space and provide more area for family-focused fun. 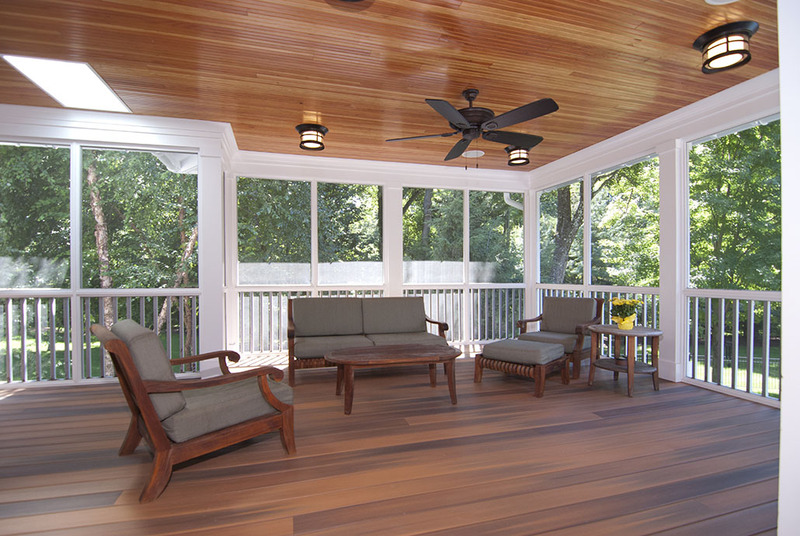 Today’s patios and decks can include outdoor kitchens, relaxation space and sun rooms. 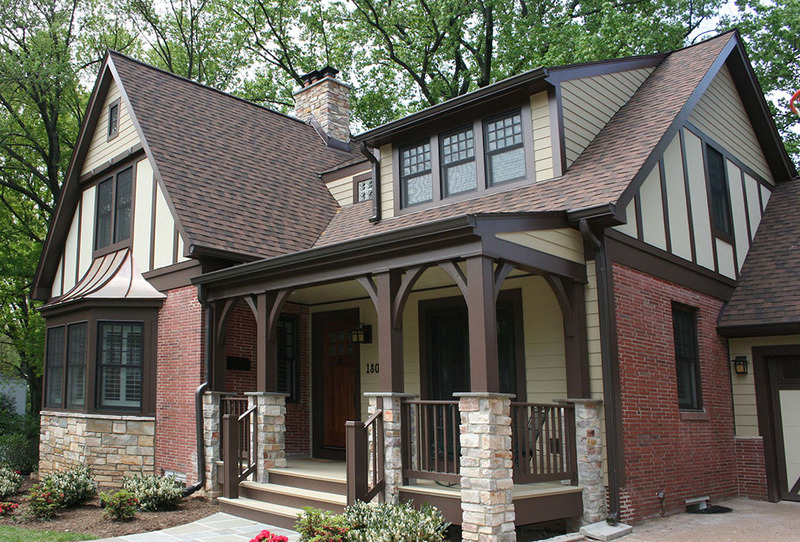 Northern Virginia deck builders, Old Dominion Building Group, is an award winning, green home builder and remodeler. 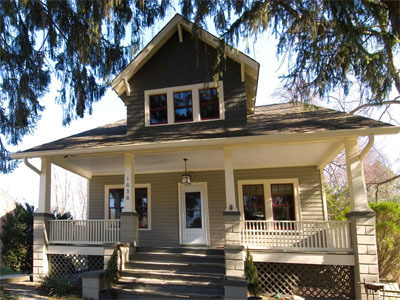 We are historical renovation experts. 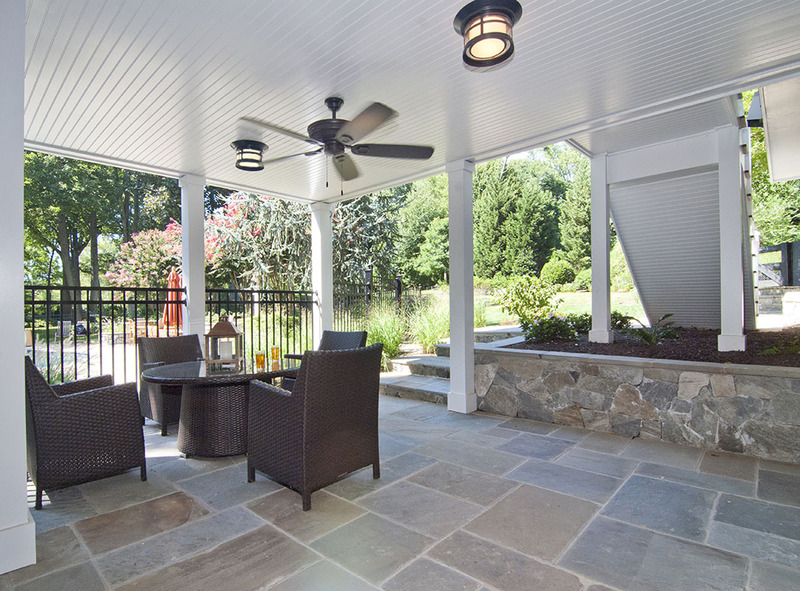 Our design team will discuss your goals for outdoor living spaces and present you with a project that will transform the outside space surrounding your home. 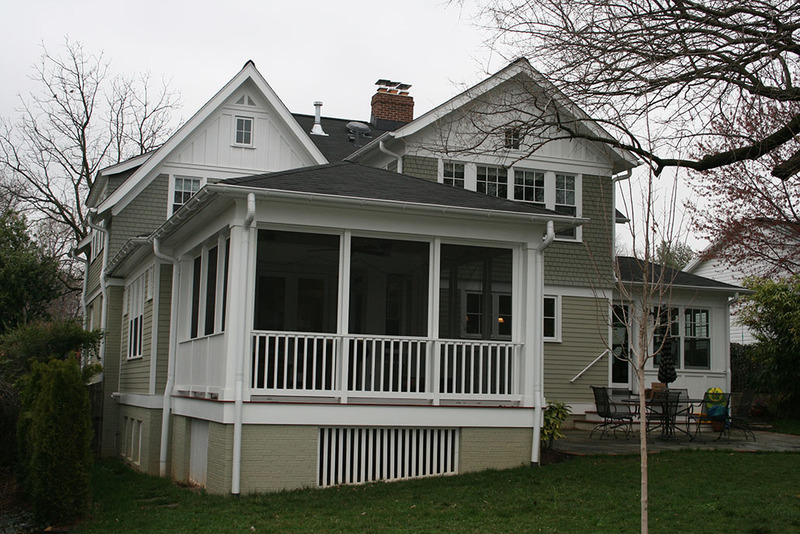 Contact us for a free, no obligation quote for a porch and patio addition or deck project.